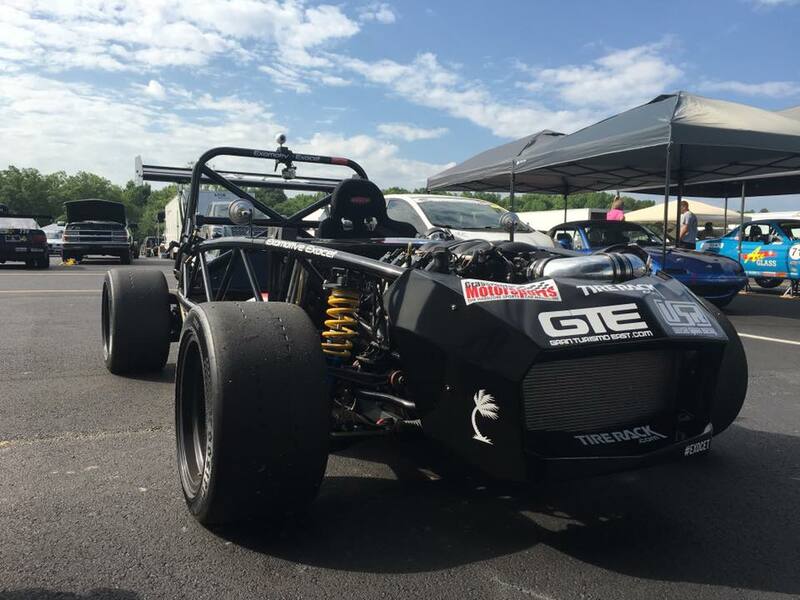 Exomotive - US Manufacturer of Exocars & Kit Cars | XP-5 had a great warm up session at UTCC! XP-5 had a great warm up session at UTCC! 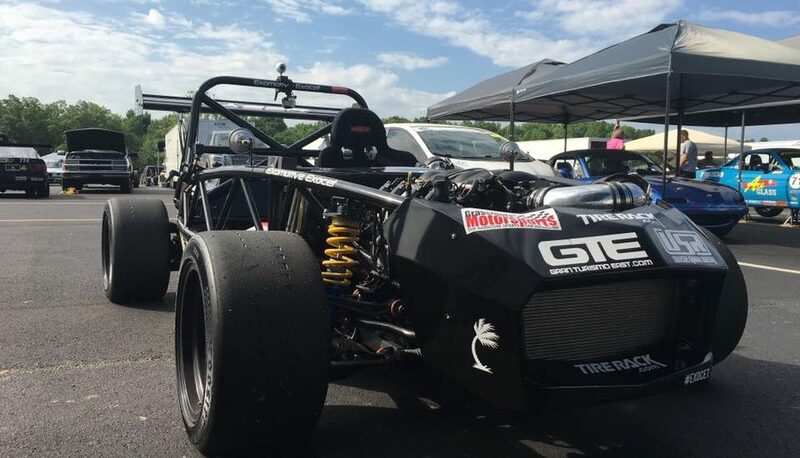 Follow our progress today on the RaceHero App as Jason Owens pilots the LS3-powered Exocet Sport at the Ultimate Track Car Challenge. We’re in Group B and are scheduled to run at 11:15am, 2:00pm, and 4:10pm.